This is what playwright, author, and Jane Austen Society of Australia member, Jennifer Paynter, asked herself before writing The Forgotten Sister – the plot of which eventually transports the heroine all the way from Hertfordshire to Macquarie’s New South Wales. The familiar and much-loved characters of Pride and Prejudice appear in The Forgotten Sister – though they may be a little altered when seen through Mary’s eyes. From her post in the wings of the Bennet family, Mary is well-placed to observe Mr Fitzwilliam Darcy, for instance, but while she is able to view him quite dispassionately (and as it turns out, accurately) Mary may not be quite so clear-sighted when she finally falls in love herself. 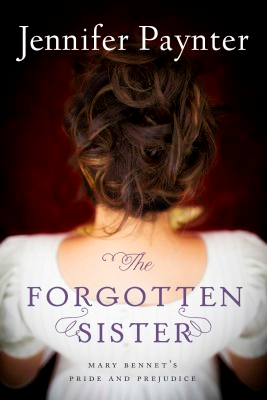 The Forgotten Sister is the story of a young girl, desperate for attention and approval, who at last learns to question her family’s values and to overcome her own brand of ‘pride and prejudice’. 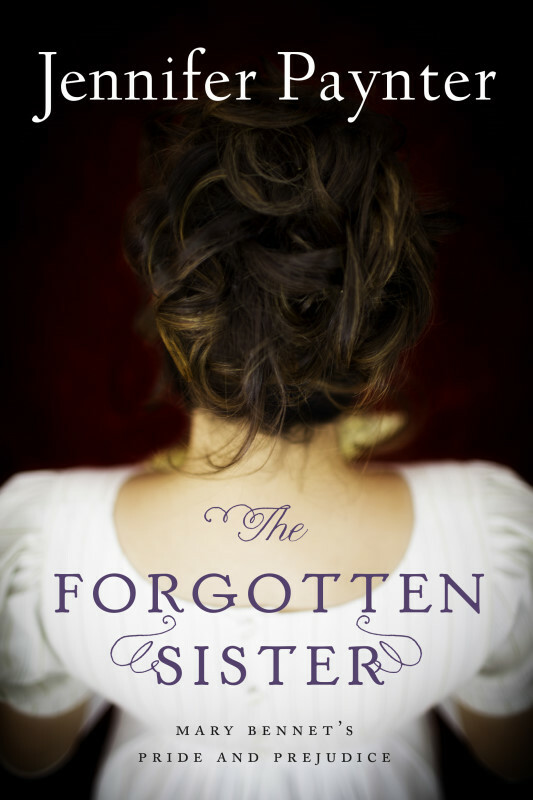 Print and Kindle editions of The Forgotten Sister were published by Amazon Publishing under their Lake Union imprint on 14 January 2014. Check with your bookseller, or go to either the Amazon US website or the Amazon UK website. The book is also listed on other Amazon websites such as Canada, India, Brasil, Deutschland, España, France, and Italia. 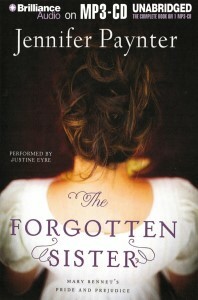 An MP3 CD edition of The Forgotten Sister read by Justine Eyre was released by Brilliance Audio on 25 February 2014. Refer to the Brilliance Audio website for further information.